Hi! 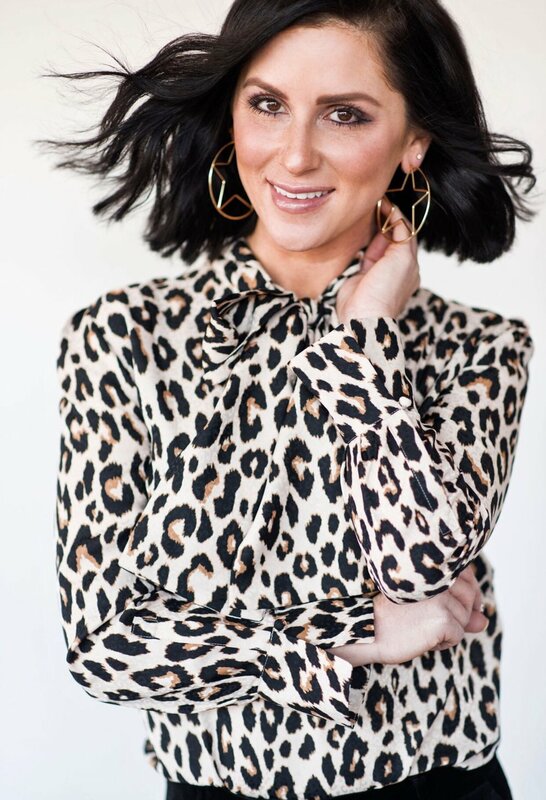 My name is Katie Schuppler, I am a Personal Style Consultant and Fashion Blogger/Writer who loves to help others create their own personal style in this fast paced world of fashion and work it into their daily lives. After gaining a Bachelors of Arts degree in Fashion Merchandise Management and Business Administration from Mount Mary College in Milwaukee, WI I had then gone on to become a Stylist/Style Director at the #1 women’s boutique in Milwaukee, Fred Boutique working in the retail world for 7 years. Now living in the city of Chicago, I have been dedicated to helping my clients (Men, Women, Kids, Tall, Petite, and Plus Size) find their own personal style through advice, Styling Sessions, Closet Clean-outs, Consignment, Look Books, and Speaking Engagements throughout Chicagoland, Southeastern Wisconsin, Southwestern Michigan, and NYC for over 8 years. I also worked as the former Wardrobe Stylist for The Whitney Reynolds Show in Chicago and previously a Contributing Writer/Style Editor for Chicago Woman Magazine. My client is a man or woman who is price conscious, but still wants to look fabulous and fashion forward. In the end, having him or her feeling confident at the end of the day is the ultimate achievement!